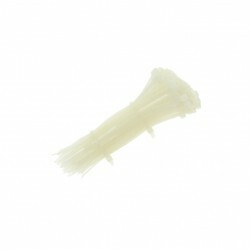 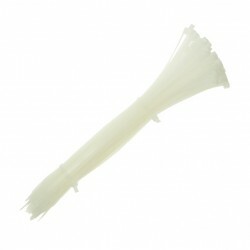 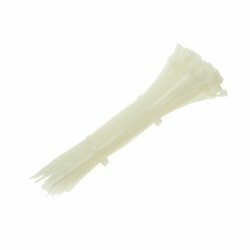 Cable ties at UK Electrical Supplies. 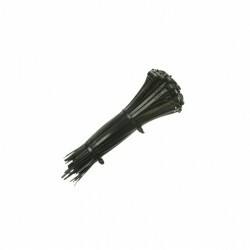 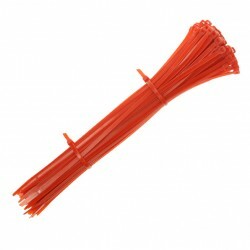 Our range of nylon ties includeds red, black and transparent cable ties. 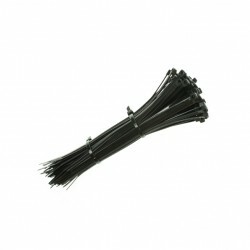 The nylon ties are available in packs of 100 and are and essential bit of kit to your toolcase.